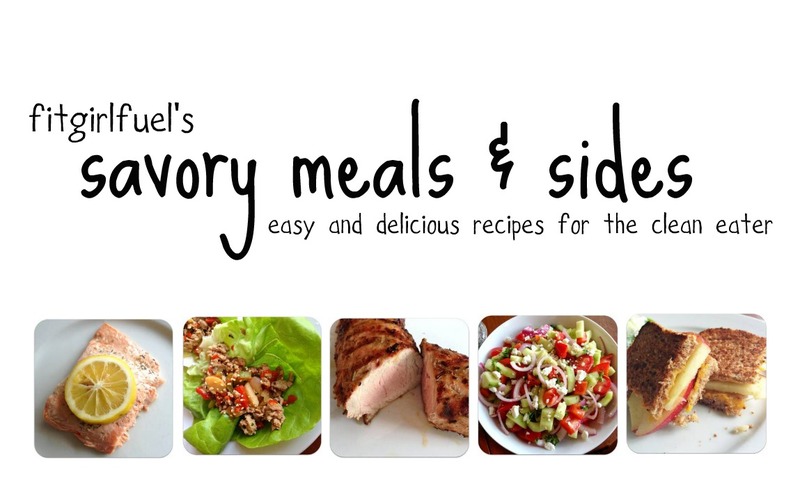 My Savory Meals & Sides ebook is officially ready for purchase! 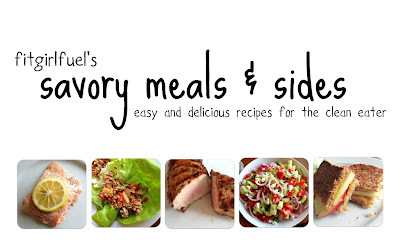 I am selling it for only $10 USD-- I've seen lots of ebooks with fewer recipes and subpar quality selling on Instagram for over $15, so this is a great deal. It was a goal of mine to make this affordable, so that everyone can discover the delicious possibilites of clean eating! "My top 10 Healthy Eating Tips"
Each recipe is unique, and there is a broad range of flavors and types of food! There is pasta, pizza, meat, salad, soup, sandwiches, snacks and lots more. Not only do you get all of my original recipes, but you also get lots of information about clean eating and how to succeed at being a clean eater! Easy, all you have to do it click the tab to right, titled "ebook". There you will find a big green button that says "buy now". All you have to do is click that and it will take you to PayPal where you can either use a PayPal account, or pay with a credit/debit card! The file will automatically start downloading upon your successful purchase. It will download as a PDF, so that means you can access it from a computer, iPhones, iPads, tablets, e-readers, Android phones etc. If you want a hard copy, simply print it out! THANK YOU for your support, everyone! I love my #fitfam to the moon and back! Just got it! Is there a way to download it to my phone? Hey :-) I purchased both books - you are such an inspiration :-D THANK YOU! So I really want to get these books, but do the recipes require tons of protein powder and supplements to make the foods? Or is it food you can get from the regular grocery store?